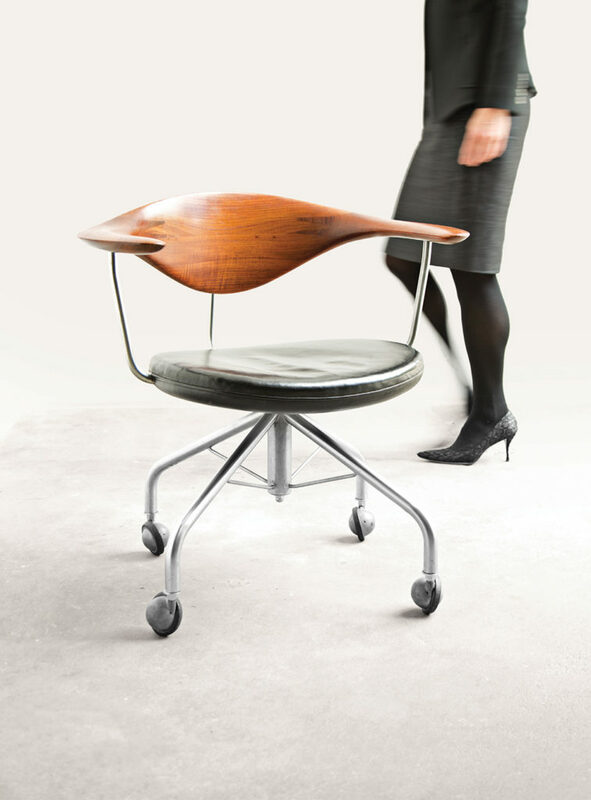 Vintage Modern Design Open House at Skinner Auctions | Skinner Inc. Explore behind-the-scenes at Skinner Auctioneers & Appraisers with a specialist led tour of an unparalleled variety of furniture and decorative arts to meet today’s interior design trends. Learn how approachable and affordable buying mid-century modern is at auction with an up-close look and discussion of examples by iconic US and International designers and manufacturers spanning the 20th century. Furniture manufactured by Herman Miller, Knoll International and Singer & Sons will be on display aside Danish modern pieces by Johannes Hansen, France & Son and Brande Mobelfabrik. Designers represented include Charles and Ray Eames, George Nelson, Ico and Luisa Parisi, Gio Ponti, Piero Fornasetti, William Katavolos, Hans Wegner and George Nakashima. This event is held as part of the 2019 Boston Design Week. This entry was posted in Event and tagged 20th Century Design, 20th century furniture, antiques event, Brande Mobelfabrik, Danish design, Eames, event, France & Son, free events in massachusetts, george nakashima, George Nelson, Hans Wegner, Herman Miller, Johannes Hansen, Knoll, marlborough event, massachusetts event, mid-century design, mid-century modern design, modern design, modern furniture, nakashima, nakashima furniture, Singer & Sons, skinner event by Skinner. Bookmark the permalink.